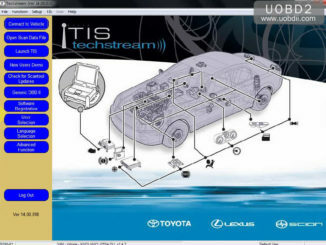 Toyota Techstream V14 reviews: failure or success? 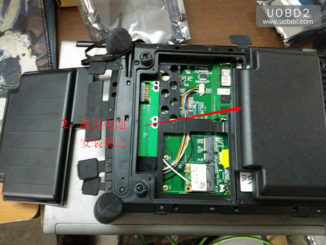 How to use Xhorse 35160DW chip to fix the mileage red dot? 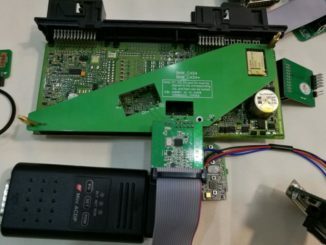 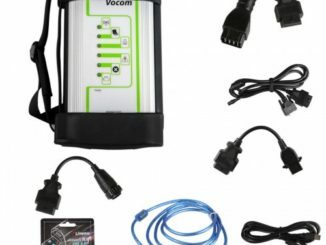 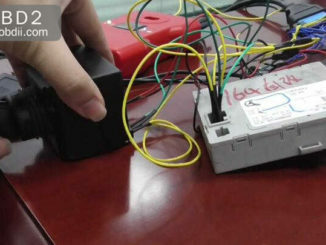 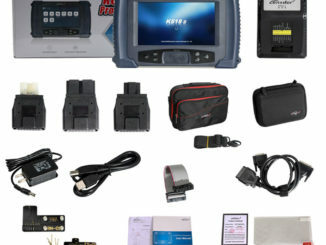 Topic: How does Xhorse 35160DW adapter fix the BMW mileage red dot by working together with VVDI Prog. 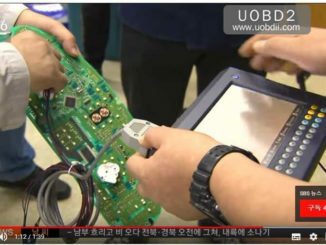 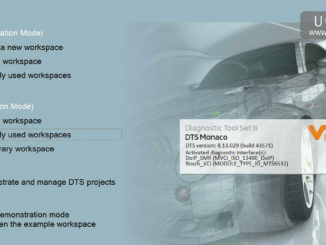 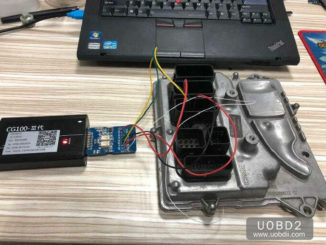 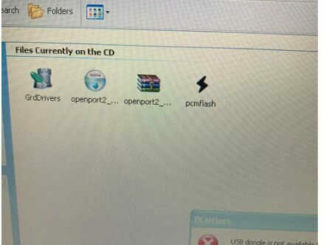 Here UOBD2 share a step-by-step guide on how to use CGDI BMW programmer to do all key lost programming for BMW CAS3+. 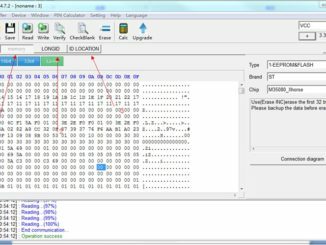 Possible to get Piwis 3 program work with Piwis interface tester 2? 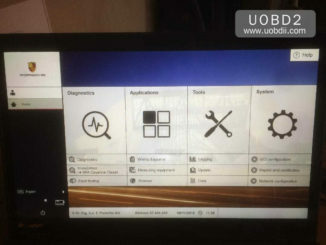 Have Digimaster3 Odometer Correct tool to correct mileage for 2014 Hyundai Sonata, firstly failed to do and then get data lost. 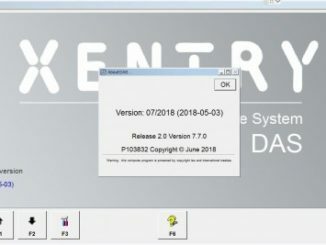 I found and made Xentry Passthru 12.2018 to work with Actia XS 2G so I decided to share the way I made it run. 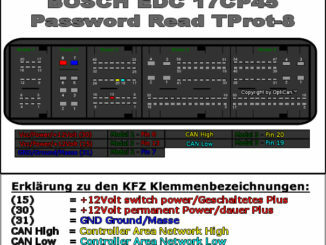 It also works with other passthru devices like KTS, Techstream VIM, VAS5054a etc but I did not tested.